Growers have long since become familiar with one of the top seed banks on the Web, marijuana-seeds.nl (MSNL). Back in 1999, MSNL was one of the first to enter into the online seed bank world, and today they continue to be one of the top-selling seed banks online. MSNL has an excellent range and everything you’d expect including regular, feminized and autoflowering seeds. The best thing is that they stock the most powerful and awarded genetics so you don’t need to. A clearly structured website and a huge range without being overwhelming, they have a quality range that makes you resection much simpler making it easy for you to find something that you are guaranteed to love. There is a great variety of classic genetic cup winners like White Widow and Big Bud; as well as fruity flavours, massive yielders, rapid finishers and more. They also classify strains into easy to use categories like High THC / CBD, Autoflowers, Medical etc. Genetic quality is outstanding: our testers all rated 100% success rate across a wide variety of mediums including, soil, hydro, coco and rockwool starters. Our testers matured the plants to fruition with zero hermaphrodites and a very even homogeneity. THC tests all shown results in line with stated expectations. 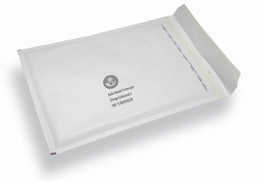 MSNL offer one of the best bangs for your buck in the market. Perfectly matching quality and price to a tee. Their regular sales cover a wide variety of seed types, plus they frequently offer flash sales and seasonal promos. Check out MSNL’S Sale deals by clicking here. For those interested in deals, MSNL has a “Sale” page that’s always full of savings. At the time of this review, there were a total of 32 strains available at as much as 50% off, with many “Buy One Get One Free” offers. This is something not a lot of seed banks offer, and MSNL is always changing this page up, so it’s definitely worth taking a look. Value packs – A unique offering to MSNL is their selection of “value packs” which are a permanent feature allowing customers to try a selection of 3 individually picked and clearly labelled strains, from a shared characteristic. These include a Super Strong Pack, a Fruity/Flavoursome pack and an entry level “budget” pack. Wholesale/Bulk – Those looking for larger quantity or wholesale volumes of seeds can buy EVERY strain in the rage at highly discounted rates (normally 100+ seeds of an individual strain), up to 55% off. (add in description of how this works) when we enquired about wholesale rates on very large orders they were happy to look at even larger discounts on an individually negotiated basis. 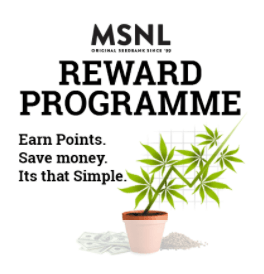 Loyalty-Rewards scheme – MSNL also provides their customers with even more savings by allowing them to accumulate MSNL Rewards. These rewards work just like a point card in a retail store, and seed buyers can use them towards future purchases, making that next purchase even cheaper. (eg leaving reviews, birthdays, refer-a-friend etc). It is definitely the best rewards program we found from any of our reviewed websites. Free Seeds – MSNL is one of the only sites to offer a minimum of 5 free seeds with every order. The free seed volume and variation increase significantly as the value of the order goes up. Even a modest value order gives you 10 free seeds of three different types. Finding what you are looking for is easy with MSNL’s clever navigaton structure. The website is clearly broken down into categories from the homepage with filters allowing for refined finding of strains based on many categories such as THC, Yield, Speed, and price bracket. Top Strains – The top strains across the site are easily accessible form the homepage allowing instant access to the best and most popular varieties on the site. There is also a specific top strains section which has strains classified by similar characteristic, such as: Top 10 Yielders, Top strongest strains, Top fastest flowering strains and many more. These are all easily reached form a single page hub. 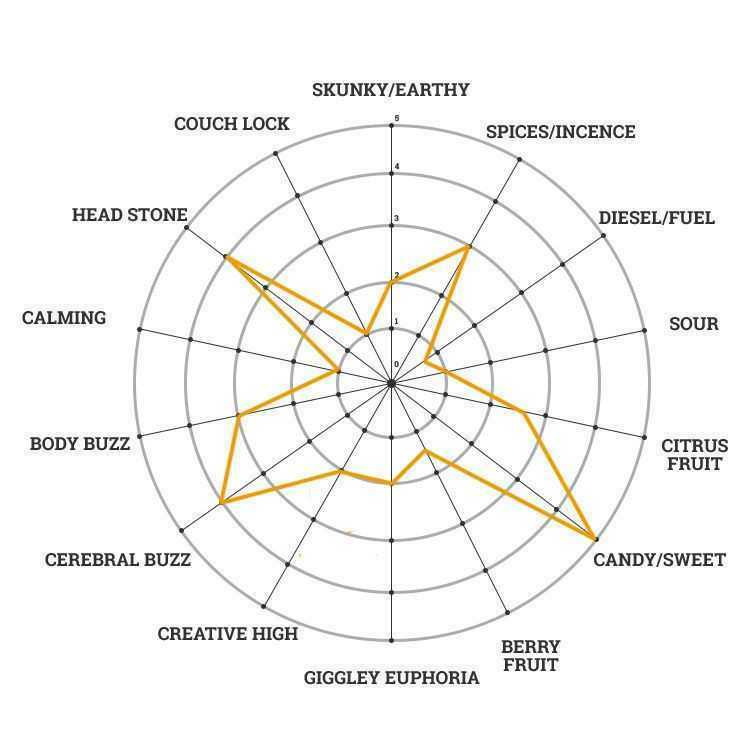 Tasting notes – A truly unique and we found particularly helpful feature is the MSNL “Tasting Wheel”. This is a clear visual guide to the main flavour profiles each strain has as well as the more prevalent types of high or stone that using this strain delivers. Guides – There are a number of pages that allow users to gain more info on types of strain, so if you are unsure on what strain is right for you, the simple layout and information will hold your hand through the decision making process. Other features include a highly accurate search function which not only displays strains based on the keywords entered but also any relevant articles of guide that match the search criteria entered. Each strain has its own customer review section so that you can see real feedback from other growers giving a more informative approach before you choose to buy. A clear and interactive cart, plus a fast 2 step checkout makes finalising your order a simple, straightforward and pleasurable process. Marijuana-Seeds.nl offers one the most comprehensive payment option of all the seedbanks we have tested to date. From Credit Cards, Bank Wire, Money order, cash and bitcoin no matter which way is easiest for you, they can serve your needs simply and efficiently. Upon checkout these payment options are clearly displayed with full details and guidance on how to use them (and in many cases claim discounts or extra free seeds!). You receive an email immediately on checkout with the details of your order plus a reminder of how payment can be made so you don’t have to scrabble around for a pen before the window closes! Our testers used a variety of options including credit card, bitcoin and cash, with all three being very smooth and secure; plus the customer support team were on hand quickly when we did have a query. With the cash payment we followed the directions on how to send it and the payment was received 7 days later, without any incidents. For more information on MSNL payment methods click here. We found MSNL’s customer service to be second to none. Contact is clear and simple through their online form, response time varied form immediate to within 1 working day. They also have an active support through their facebook page which was an added bonus if you need a very quick response to a simple question. MSNL also has an FAQ page, where the most frequently asked questions – and their answers – can be found, so users can get answers to their questions even faster.. Responses were friendly and helpful, but they are very clear in that they are restricted to how some queries can be answered due to legal restrictions, this could lead to some potential frustration as certain questions will not be responded to at all if they are not within the legal limits. This is standard across all sites we contacted. Our shipping test had two sample orders placed and dispatched, one to North America and one to Europe with both orders arriving within a week. There are multiple shipping options available ranging from cheap and cheerful through to highest level stealth with guaranteed delivery. These shipping levels will not impact on the speed items arrive, with almost all orders arriving within a 5-10 day window, with the exception of eth UK being 1-2 days. The packages are all plain and unmarked as to their contents, with some of the stealth methods we have seen being outstanding, so much so that some customers initially could not locate their order even though they knew they were in that package! All orders that choose guaranteed shipping are sent with a tracking code and if you do not want to have to sign it, there is a simple non-signature request option when you check out. View all our delivery options here. MSNL has quickly become one of the best seed banks on the web, and it’s easy to see why. 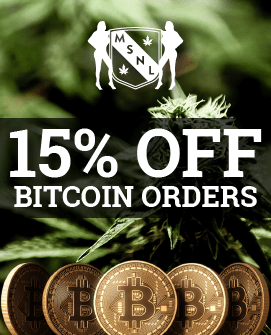 With stealth shipping, fast delivery, and most importantly, the best quality strains that are easy to grow, MSNL works with growers to get them the results they’re looking for, and so much more. 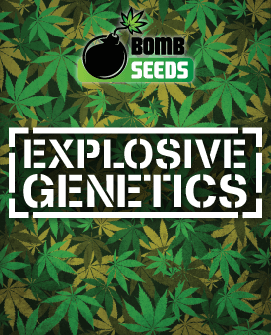 As growers continue to buy from Bomb Seeds, they become more familiar with the different genetics, helping them choose which Bomb they like best. Berry Bomb for instance, is a cross between the Blueberry strain and Bomb genetics, while Hash Bomb is a cross of a hash strain, Amsterdam Skunk, and Bomb #1. These are just a few of the strains Bomb Seeds has available, along with Bubble Bomb, Ice Bomb, and the classic THC Bomb. At the time of this review, Bomb Seeds has twenty different strains from Atomic Bomb to Widow Bomb. Some growers may be slightly disappointed with this small number of strains, especially when comparing them to other seed banks that have dozens, if not hundreds, of different strains available. This selection also seems somewhat limited to standard strains and auto strains. Feminized seeds would be a nice addition to the seed bank, as many growers don’t want to mess around with sexing their plants. The Bomb genetics that Bomb Seeds uses are also top-notch and produce stable plants that provide a strong smoke and high yield. However, growers may once again want to branch out of the “Bomb” varieties and for that, they will need to visit another seed bank. Bomb Seeds has fairly average prices, although many of their top strains such as THC Bomb are offered at a slightly higher price point than competitor sites. Like many other seed banks, Bomb Seeds does offer bonus seeds to customers when orders are over a certain amount, but at 60 pounds, that amount is also higher than average. 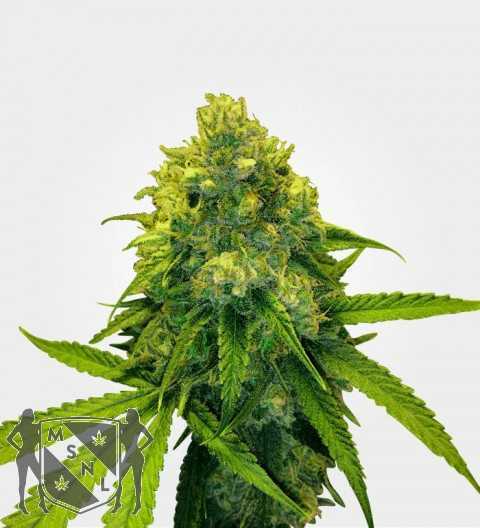 However, the seeds offered are THC feminized and Ice Bomb feminized, which would definitely make it worthwhile for those searching for female seeds. A sale or clearance page would be greatly appreciated on Bomb Seeds site. With prices that are already higher than average, growers would surely take advantage of any time this bank was offering seeds on discount, which unfortunately they do not do at this time. Users that like their Facebook page and share that day’s strain are eligible to win a free pack of seeds, but this takes time and isn’t suitable for everyone. Everything Bomb Seeds offers one can find on their home page. With the different strains listed down the side of the screen, growers can find the one they’re looking for at just a glance. Their FAQ section is perhaps the most helpful of all, describing the process of breeding and selecting seeds, as well as the different shipping methods that are offered. While it’s great to have this information at one’s fingertips, it’s also worth noting that it’s all available on the home page simply because that’s all there is; even the “about” page simply transfers the user back to the FAQ page. It would be nice to see a small history of the bank, how long they’ve been in business, and other information. 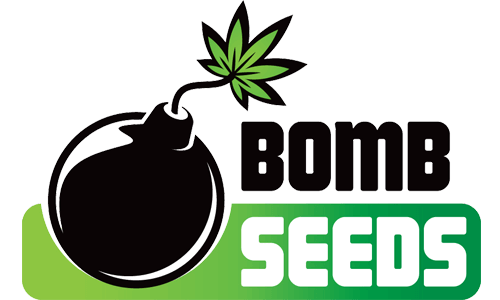 Bomb Seeds does provide users with a contact page, where they’ll find an email address that can be used to send inquiries, concerns and questions. Users have reported fast reply times, with Bomb Seeds answering questions in an effort to help customers buy the very best seeds for them. Although their seeds are developed in the Netherlands, Bomb Seeds delivers worldwide and the closer the customer is to the bank, the faster they’ll receive their shipment. Bomb Seeds does state that international orders can take as long as three weeks to deliver, but UK orders typically arrive at their destination within just a couple of days. Like many other seed banks, Bomb Seeds offers super stealth delivery options, much to the delight of customers worried about discretion. Also like other banks, Bomb Seeds offers different stealth levels, with the packages using the most discretion costing just a bit more that growers agree is completely worth it. Bomb Seeds may not have the biggest selection of strains when it comes to seed banks, but everything else they do is superior. What many growers like best about this bank is that their product is available outside of their website, and can even be found offline. This means that when one falls in love with a particular Bomb Seeds strain and they don’t want to wait for the seeds to arrive in the mail, they can visit dispensaries to get their Bomb Seeds more quickly. And that’s a big benefit for many growers! Azarius began as a physical storefront in the Netherlands, started by a young couple, and this store still operates today. Like the online store, everything from vaporizers to mushrooms is available, and the staff is known for being super friendly and very helpful. 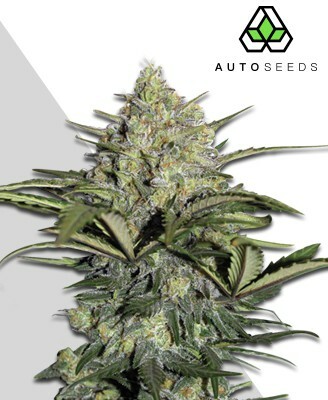 Azarius might just beat every other online seed bank when it comes to the variety they offer but to be fair to their competitors, it is because they sell so much more than seeds. Big Bud, Northern Lights, and Amnesia Haze are just a few of the high-quality strains Azarius sells. In all, Azarius has hundreds of strains, so growers will never be short of choice. While Azarius does largely rely on breeders for their seeds, users will also be able to find some homemade strains made by Azarius. But seeds are really just the beginning with this online seed bank. By wandering over to Azarius’ Smartshop, one can find anything they need to relax, become energized, or become an at-home connoisseur. Here is where Azarius begins to expand on their selection, offering customers everything from mushrooms to do-it-yourself absinth-making kits. The selection is huge and includes both psychedelic and non-psychedelic items. Over in the Headshop, smokers and growers will find everything they need to make cannabis more convenient and enjoyable. Scales, grinders, pipes, bongs, and even extraction systems can be found here, so even beginners can start to expand on their experience. In the Lifestyle section, Azarius offers consumers multiple ways to celebrate their smoking lifestyle. Shirts and other clothing is available, as are books, incense and hemp products. One of the most interesting pieces in Lifestyle is the Drugs test EZ Test. This test will actually test any cannabis, letting the user know exactly what it is and what’s in it. The variety that Azarius offers has to be the pride of the website. And there’s so much offered that it can actually be a bit overwhelming at first. But, anyone who enjoys cannabis will greatly benefit from spending just a few minutes on the site and learning about all the things they offer. Pricing is an area in which Azarius falls significantly below their competitors. Perhaps it’s due to the fact that the company relies mainly on breeders, developing just a few of their own strains, that the cost of purchasing seeds from Azarius is so high. But on some of the top strains, such as Bubblegum and AK-47, consumers will be paying three to four times as much than they will when ordering from a competitor. Customers also won’t be able to collect loyalty points or awards when shopping on Azarius, but they will get a free seed with every seed order. 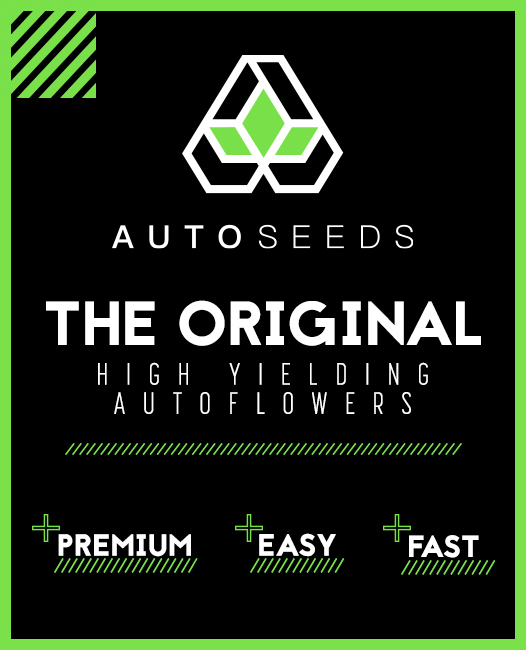 While this is fewer than three to five often give out on other websites, there doesn’t seem to be a minimum purchase amount, meaning every seed customer gets one! Again, the Azarius website can be a bit overwhelming at first. However, it is nicely divided into their Seed Shop, Headshop, Vaporizers, Smartshop, and Lifestyle sections. Each of those sections is divided into sub-sections, making it easier for users to navigate through and find what they want fairly quickly and easily. And, if there’s something missing from the Azarius website, the chances are that no one needs it. Azarius prides themselves on their excellent customer service, providing the physical address of their storefront along with telephone and fax numbers, and an email address. Contacting the store in any way will get customers a quick reply time, and the company states that they try to answer all email inquiries within one business day. If there’s one area that leaves users most disappointed with Azarius, it’s with their delivery options. Based out of the UK, they will ship fresh orders (seeds, mushrooms, herbs, etc.) within the UK only, leaving international customers to search for another seed bank. The multitude of other, non-fresh products Azarius offers (bongs, vaporizers, etc.) can be shipped internationally, but it can be frustrating for those outside the UK, wanting to get everything in one place. Azarius offers just about everything that any grower, smoker, or consumer could ever want – as long as that consumer is in the UK. Outside of this area, the items Azarius has to offer does drop significantly, but there’s still plenty to choose from. And those who are in the UK will say that, while they may be a bit pricier than other seed banks, the seeds obtained from Azarius are some of the best in the world.